Experience an up close and personal look into the lifecycle of our Sharks. Observe how they develop from eggs into babies, then juveniles into adults. Visit our 7 acre Park with more than 1,000 creatures on display including seals, otters, crocodiles, turtles, sharks & penguins, plus 5 great kids' rides, making us the perfect day out for the whole family!!! Explore….become a rockpool explorer as you discover the wildlife of the rocky coastline. 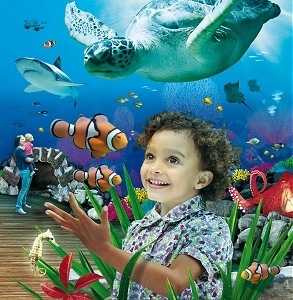 Immerse yourself in the shallow seas and the dark ocean depths with the help of naturally themed indoor and outdoor exhibits. 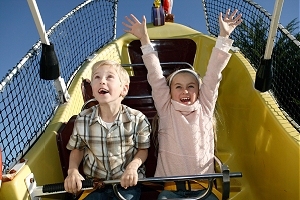 Have fun on one of the rides or take a break at our eateries while the kids let of steam in Splash Lagoon!! Discover… the truth about the much misunderstood shark; the plight of the endangered sea turtle; the remarkable lives of the seahorses and countless more surprising facts about these and other incredible creatures. 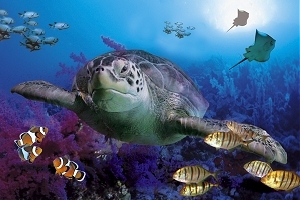 The marine world is beautiful, find out what SEA LIFE is doing to protect it and how you can help!! 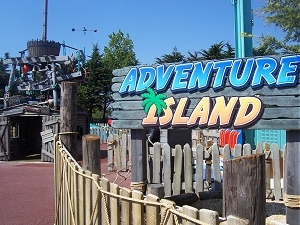 Follow signs to Weymouth (A354), then follow brown signs to Sea Life Park which is situated on Preston Beach Road. Weymouth station, head towards the beach and walk left along the promenade for 20 minutes. Service 4/4A from main bus stop at Kings Statue to Preston Beach Road.Disabled Access:The centre has full disabled access.